This March 17th, people will get together and celebrate St. Patrick, the Patron Saint of Ireland. On the special day, the topmost thing on every celebrant’s mind is the color green, from clothes, to drinks, to flowers. 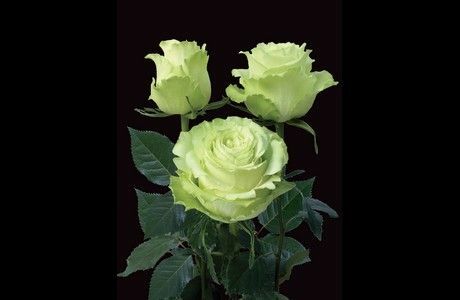 Just as Shamrocks are a symbol of Ireland, more and more rose growers are adding their own twist into the holiday with their green varieties such as Plantec Ecuador’s Limonada. The tradition of celebrating St. Patrick’s day has changed drastically from a day of quiet reflection and going to mass, to becoming one of the most globally celebrated “holidays” in the world, with people living in every continent of the globe expected to participate.